LoveNokia | Latest News and Information about Nokia Mobile: 11 Interesting Facts about Nokia!! 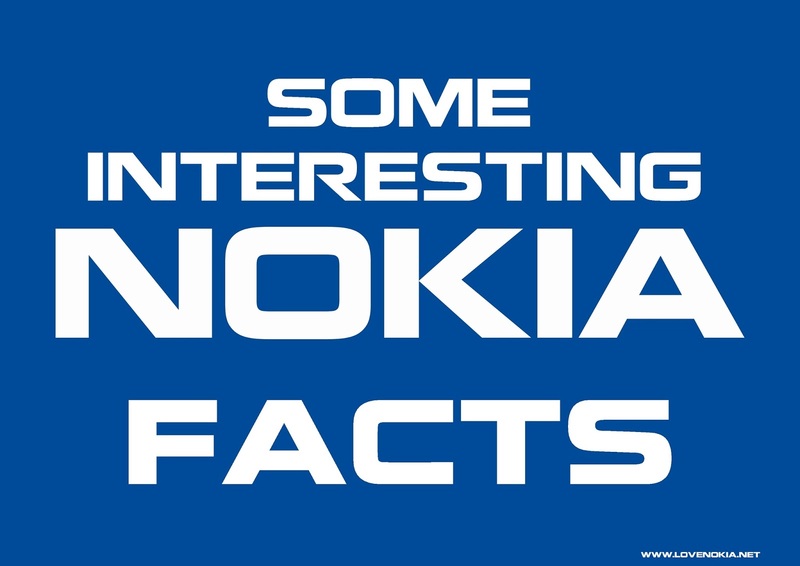 11 Interesting Facts about Nokia!! 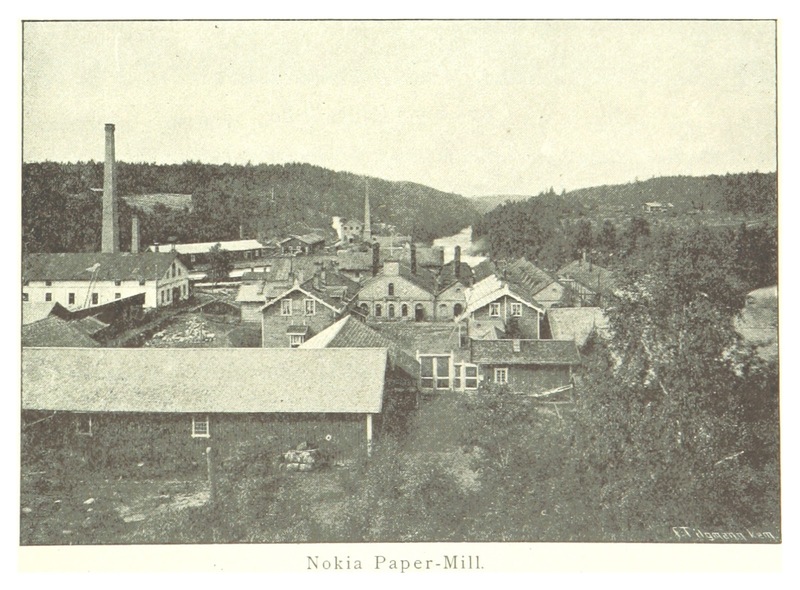 Nokia originally started off as a Paper pulp manufacturing company in 1865 in Finland. The company was set up by a Mining Engineer Fredrik Idestam in the town of Tampere. 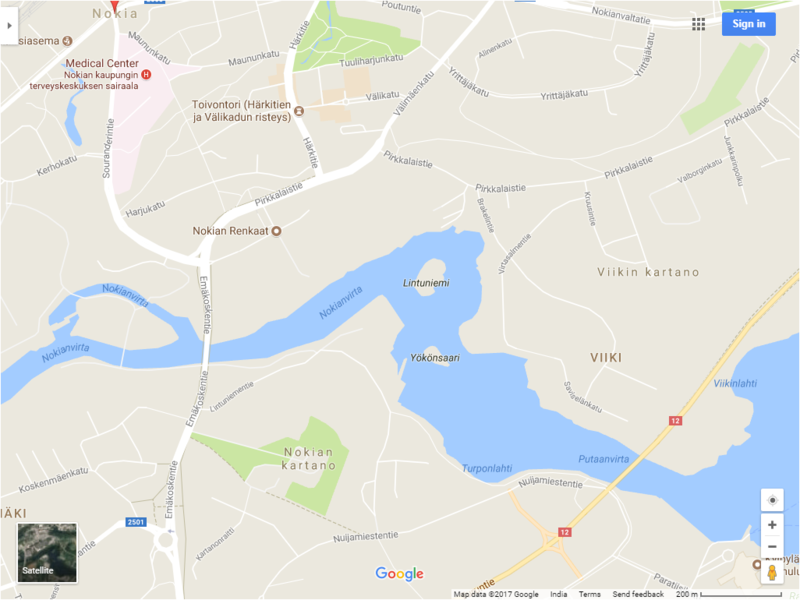 In 1868, Fredrik Idestam built a second mill near the town of Nokia. This mill was then transformed into a share company in 1871 by Fredrik Idestam, with the help of his close friend Leo Mechelin. They renamed it the Nokia Company. 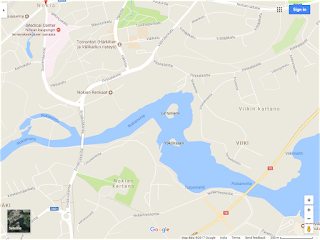 The name 'Nokia' is derived from the river Nokianvirta, on the banks of which the company was established. 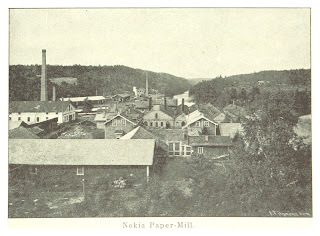 Nokia first started as a paper pulp manufacturing company in 1865. 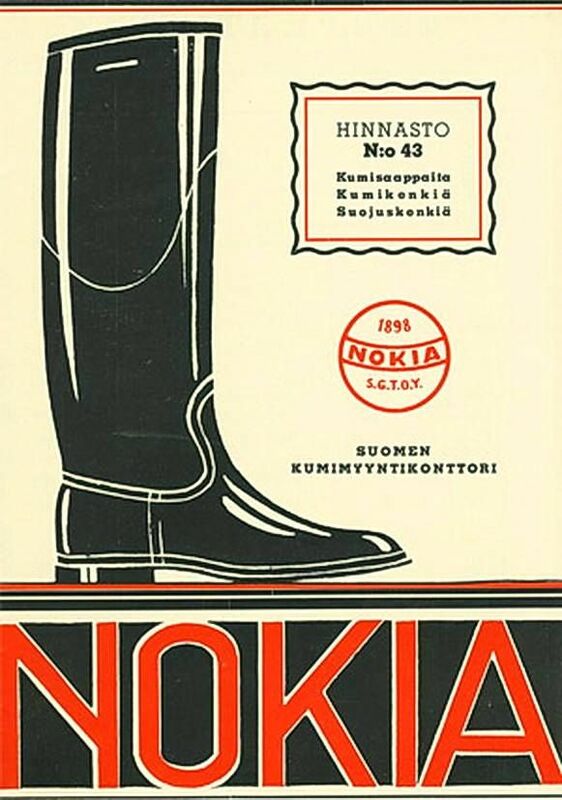 In the year 1967 - Nokia, Finnish Cable Works, and Finnish Rubber Works merged to form Nokia Corporation. Now Nokia had new businesses. 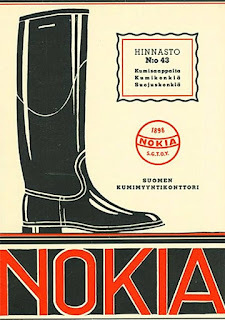 Nokia was involved in the manufacturing of cables, Rubber footwear, Tyres, Telecommunication Equipment, and electronics. 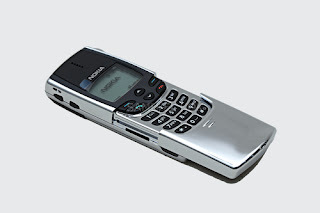 Later in 1988 and 1990 Nokian Tyres and Finnish Rubber Works were split from and Nokia started focussing on Telecommunication Equipment and portable Mobile Phones. Nokian Tyres and Nokian Footwear are separate companies now and their products can still be purchased in many parts of the world. 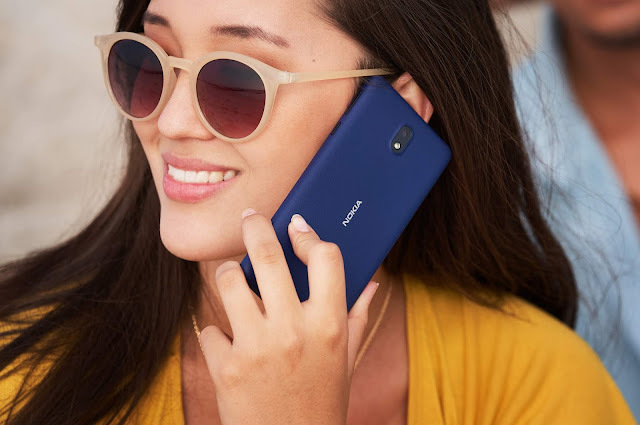 The "Nokia Tune" which is found on all Nokia phones is based on a 19th-century guitar work named “Gran Vals” by Spanish musician Francisco Tárrega. Nokia Tune was first named as "Grande Valse" but was renamed to "Nokia Tune" in 1999. Nokia never produced phones starting with number "4". 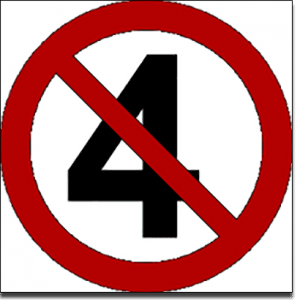 In many parts of Asia, "Number 4" is considered an Unlucky number as it sounds similar to the word of Death. Nokia 8810 was the first phone to come without an external antenna. It was launched back in 1998 as a flagship Nokia phone and was also the most luxurious Nokia mobile phone of its time. It was also one of the first phones to come with Chrome plating. Finland is the first country to publish its own set country themed emojis and Nokia 3310 is one of such 56 emojis. 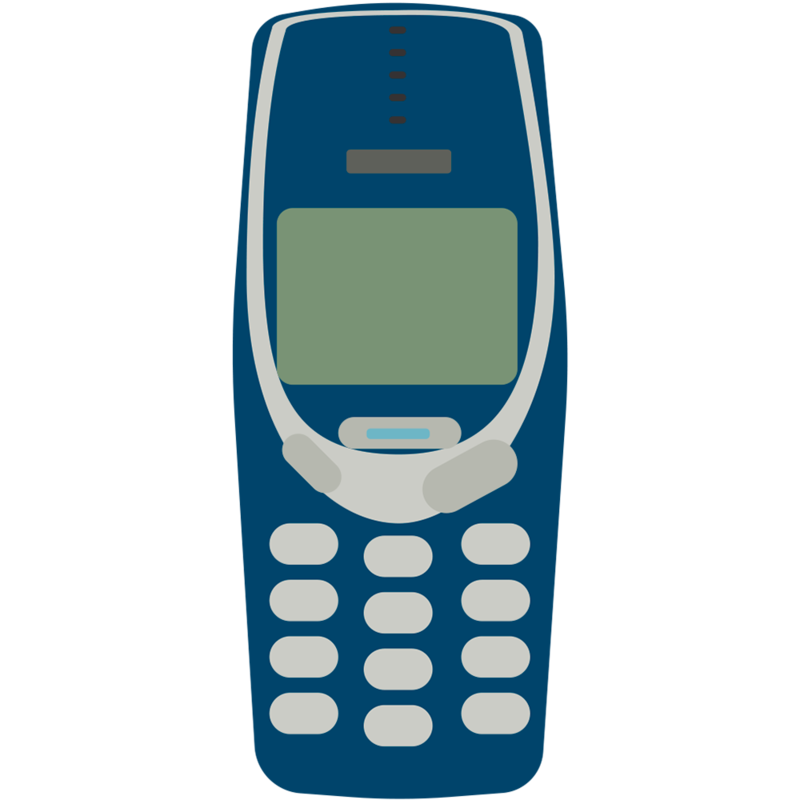 Nokia 3310 emoji is named as "UNBREAKABLE" as it is well known for its durability. 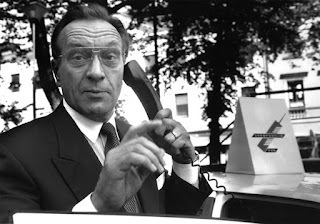 The worlds first GSM phone call was made on a Nokia supplied network on 1st July 1991 in Helsinki, Finland. The phone call was made by, Prime Minister of Finland Harri Holkeri, using a Nokia phone. You can check the video here. Nokia 6110 was announced in December 1997 and was the first phone that came with popular "Snake" game pre-installed. 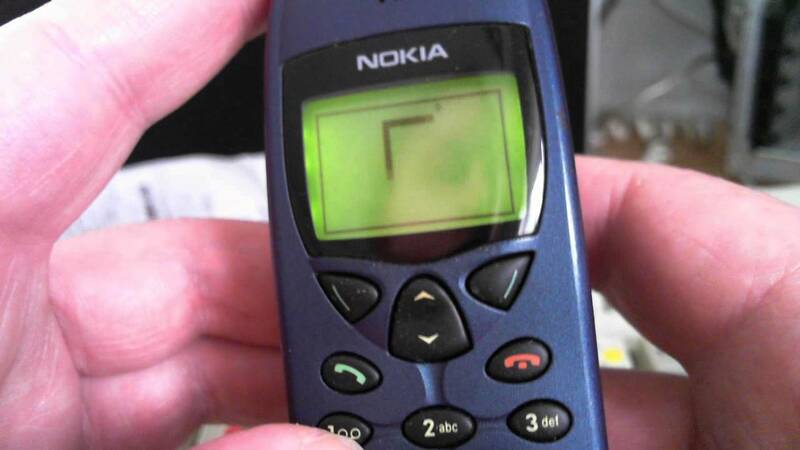 It was also the first game with two-player mode on a mobile phone. 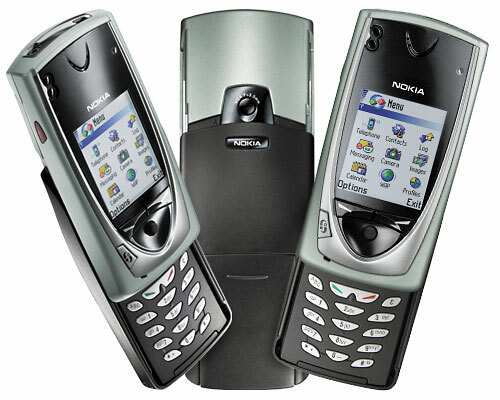 Nokia 7650 launched in 2002 was the first Nokia phone to have a built-in camera. It had a 0.3MP camera which could capture images at 640x480 resolution. This phone marked the start of Nokia camera phones. Nokia was always ahead of the competition when it came to camera tech in cell phones. Nokia phones are well known for their cameras. Nokia 808 PureView and Nokia Lumia 1020 with their 41MP Camera Sensors are great examples of Nokia's expertise in mobile phone cameras. Nokia SMS tones are believed to be Morse Codes for "Connecting People" and "SMS". 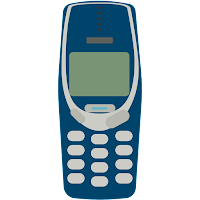 The "Special Tone" available in old Nokia phones is Morse Code for "SMS" and the "Ascending Tone" is a Morse Code for "Connecting People" as seen in the video above.